Call Box is a comprehensive solution to improve phone handling processes, schedule more appointments, enhance patient experience, and optimize marketing spend. Uncover and resolve gaps in phone processes with a unique combination of human reviewers and machine learning technology that listens to every incoming and outgoing patient call. 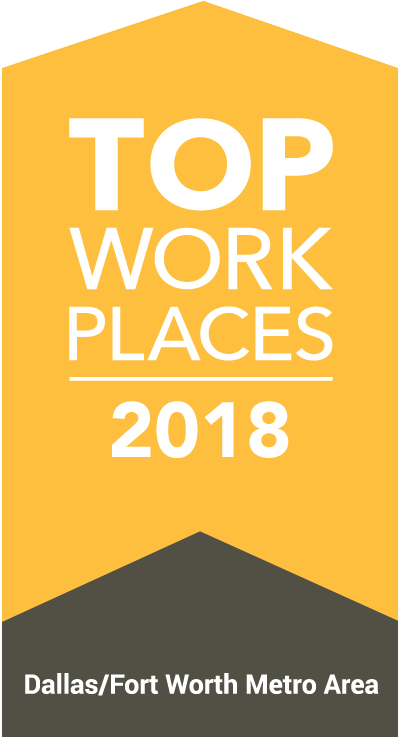 Provide patients with an optimal phone experience by driving a culture of accountability among staff and implementing proactive solutions to problem areas on the phone. 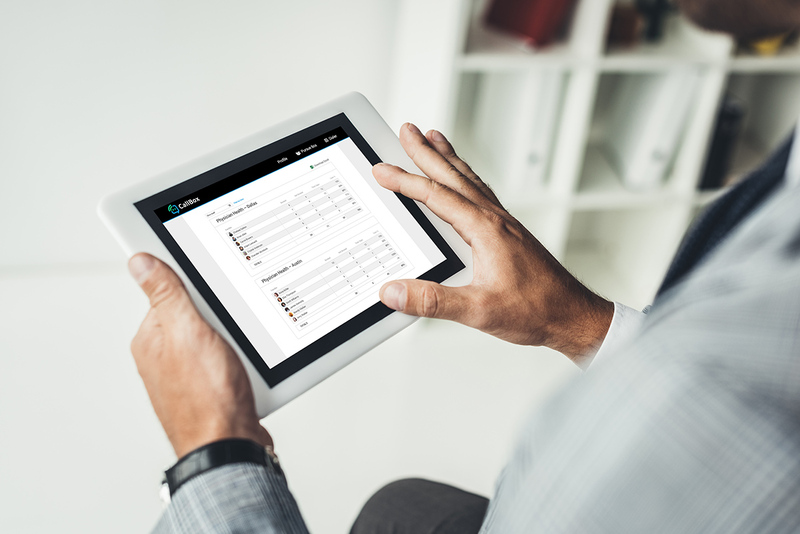 Schedule more appointments by identifying patient calls that slip through the cracks and effectively capturing potential revenue over the phone. Call Box sends text or email alerts when patients do not connect with your team, schedule an appointment, or have an optimal caller experience. 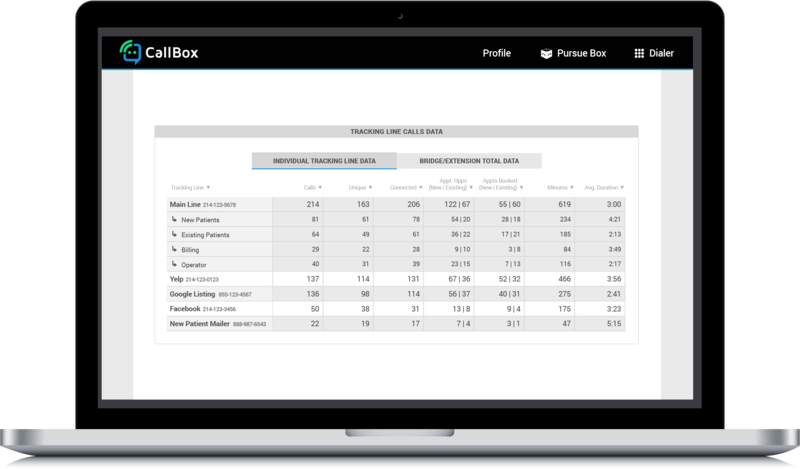 Call Box presents phone performance, both on an individual location and enterprise-level view, to understand who is struggling and requires your attention. 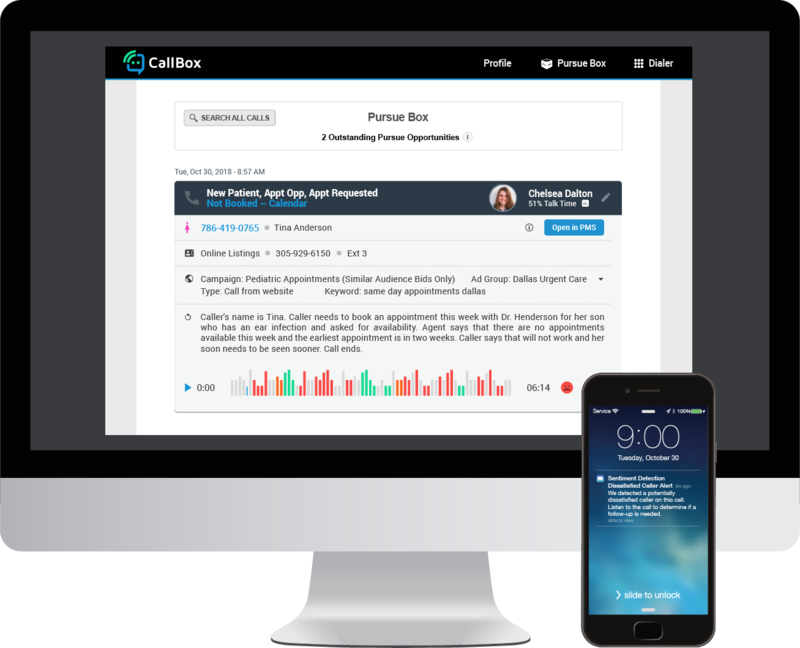 Call Box identifies which marketing sources are driving true appointment opportunities and whether staff is converting those calls into booked appointments. 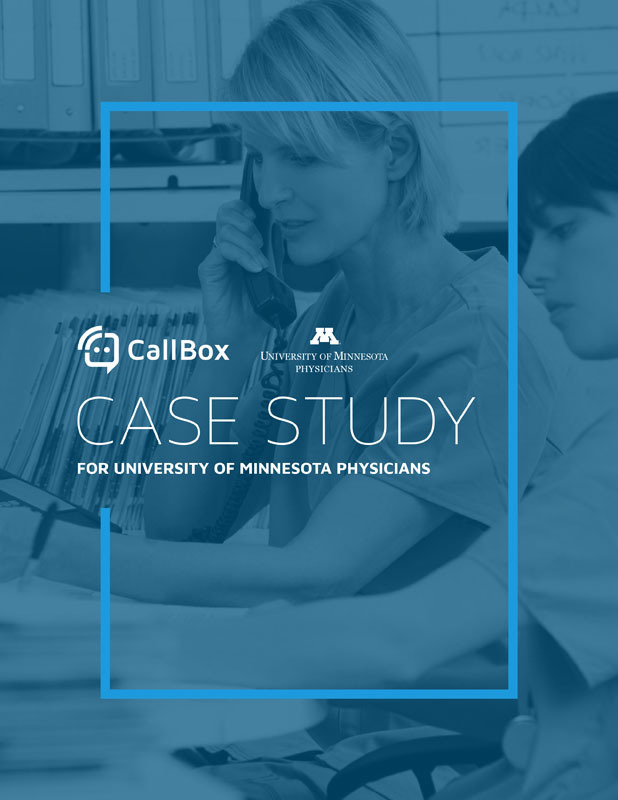 Discover how Call Box helps more than 5,000 healthcare providers optimize their phone processes. By supplying your email, you authorize Call Box to update you about our services. You may unsubscribe at any time.